Entertain your top contacts and employees at the 2020 Super Bowl! Let Sports Traveler plan and execute all the weekend's events to create a perfect Corporate Outing during Super Bowl 54 Weekend. 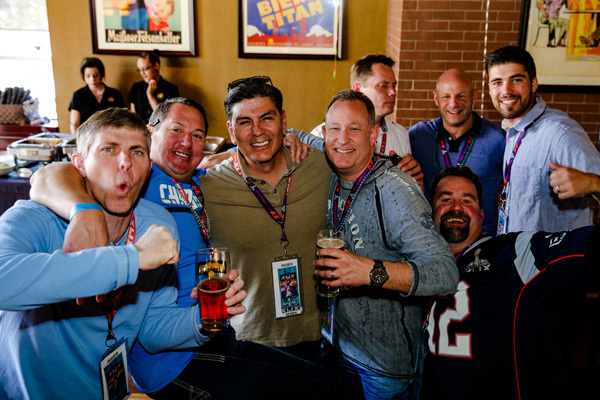 Let us host your Super Bowl Corporate Incentive Trip! 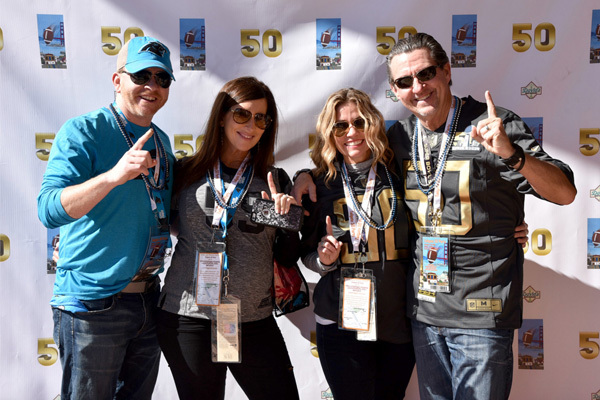 The Super Bowl is one of the most impressive sporting events on the planet and attending The Big Game is the top bucket list trip of all time. Imagine hosting your top associates, sales people, or vendors during Super Bowl Week in Miami. Gain important face-time during pre-game events and dinners. Plan client entertainment and team building activities. Attend world-famous Super Bowl Parties. On Super Bowl Game Day our private hosts will take care of all the details including game day transportation, parking, and pre-game hospitality. Planning Corporate Super Bowl Experiences. Hosting your business meetings or creating your corporate incentive experience during Super Bowl week will be custom-tailored to your budget and desired schedule. Let us create an event-of-a-lifetime experience for your top partners during the 2020 Super Bowl in Miami, Florida.